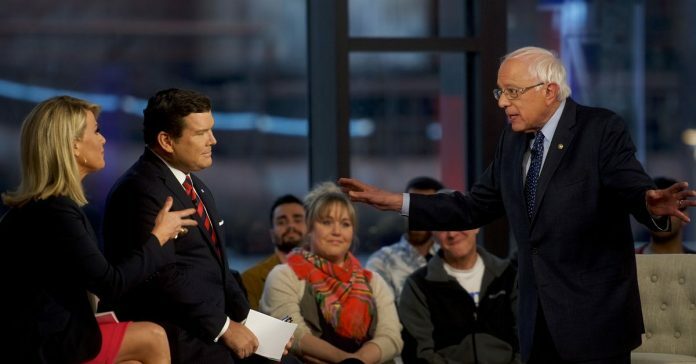 Home anyway Bernie Sanders’s Fox News town hall wasn’t a debate. 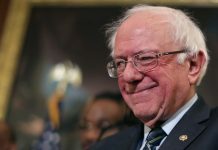 Bernie won anyway. 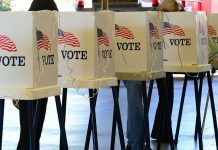 What good are elections, anyway?